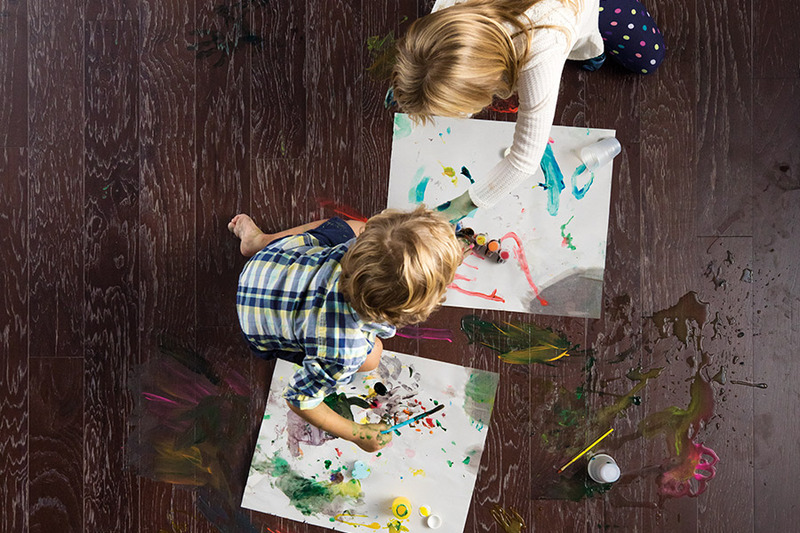 Making the choice to switch to hardwood flooring is one that no homeowner ever regrets. 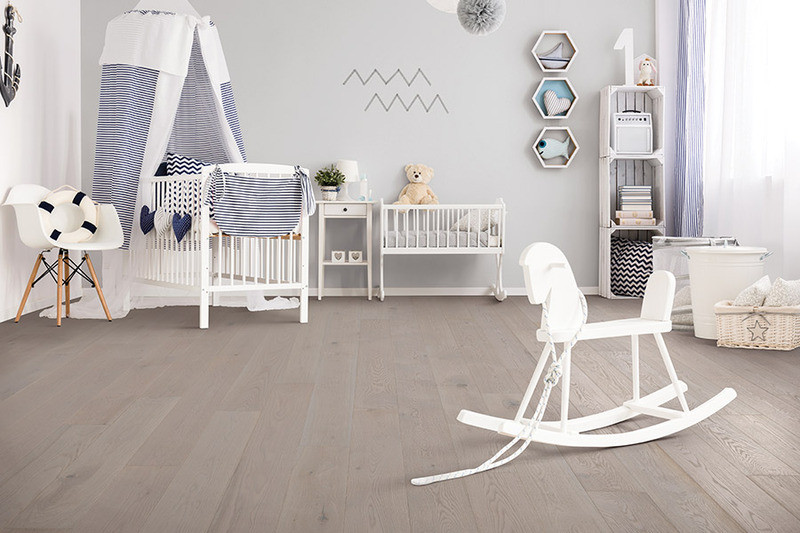 From the elegance of a timeless look to a lifespan that is nearly unmatched by other flooring materials, you’ll find this floor covering to be one that is in popular demand among homeowners. What’s more, with all the options you have to choose from, you’re sure to find something that meets all your needs and satisfies the eye as well. At Carpet Empire Plus, we are proud to help our customers find that floor covering that is a perfect fit. Since customer satisfaction is our highest priority, our flooring professionals with work hard to find out exactly what you need and then match you with it. We proudly service the areas of Cathedral City, Indio, Palm Desert, and Palm Springs, with showrooms in both Cathedral City and Indio, CA. 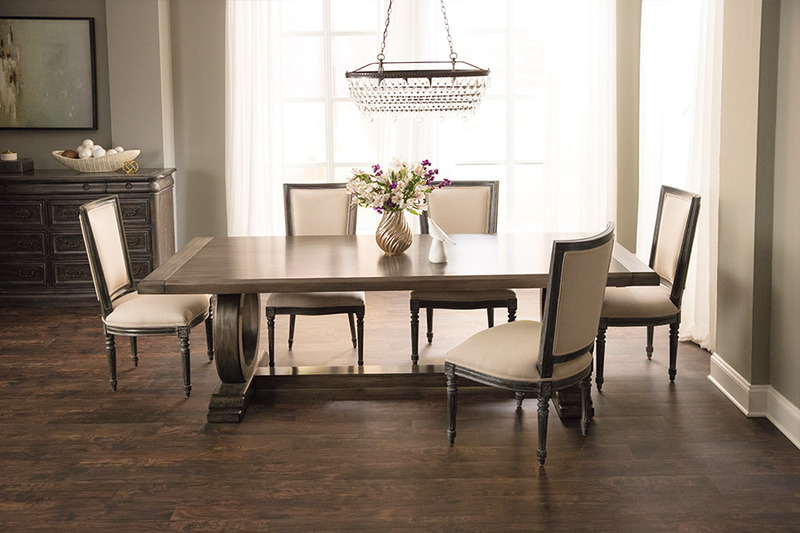 Stop by either of those locations to speak with a flooring professional today, and leave with the flooring you deserve. 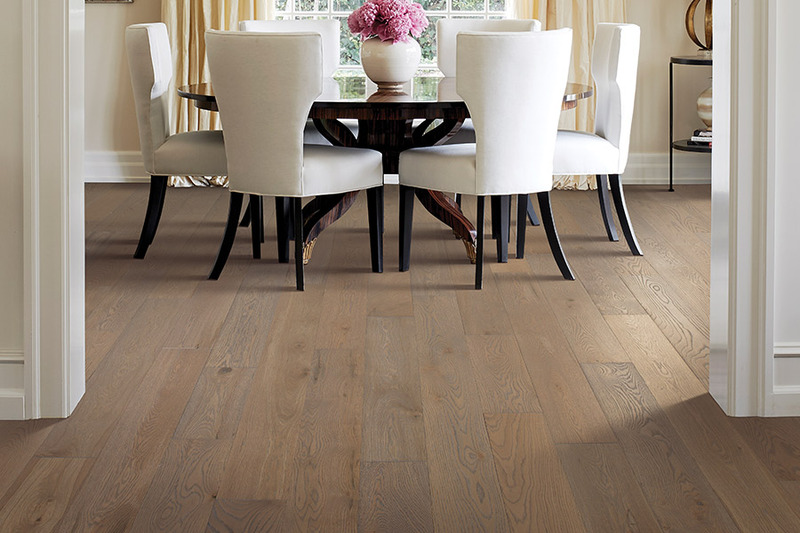 When most people think about hardwood flooring, the first thing that comes to mind is solid hardwood flooring. As the name hints, it is one solid piece of wood throughout. It’s a great choice for nearly every room in your home. However, since it can expand and contract with changes in temperature or humidity levels, therefore, it’s not recommended for rooms such as the bathroom or laundry room. Furthermore, you should never have it installed in your basement, or any other below grade room. Another choice you can go with is engineered wood. This material has a solid wood veneer on the very top, attached to a backing material that makes it a little more forgiving than solid wood. Engineered flooring can be placed in basements and other areas where solid cannot go, as it doesn’t react in the same way. Another choice for you is what species of wood to pick. There are many different domestic and exotic species available, each with different characteristics, and it’s a sure bet that one will fit your needs better than all the others. 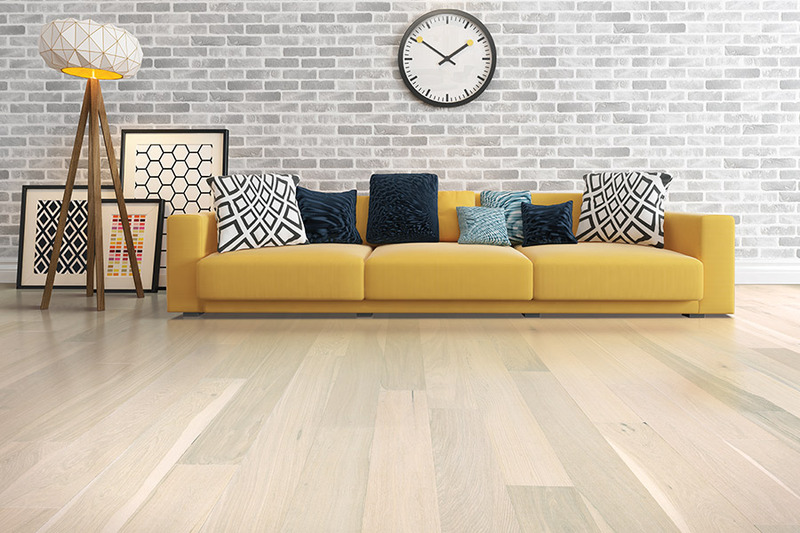 With different grain patterns, natural colors and densities, there are also some that hold stains better than others do, and some that are more or less resistant to heavy warping. One of the last choices is which finish to choose. There are several to choose from, and each one has benefits that might make one more appealing than the rest.